Timeless with a slight embossing, the Pro First 360 Letterbox stainless steel really catches the eye. 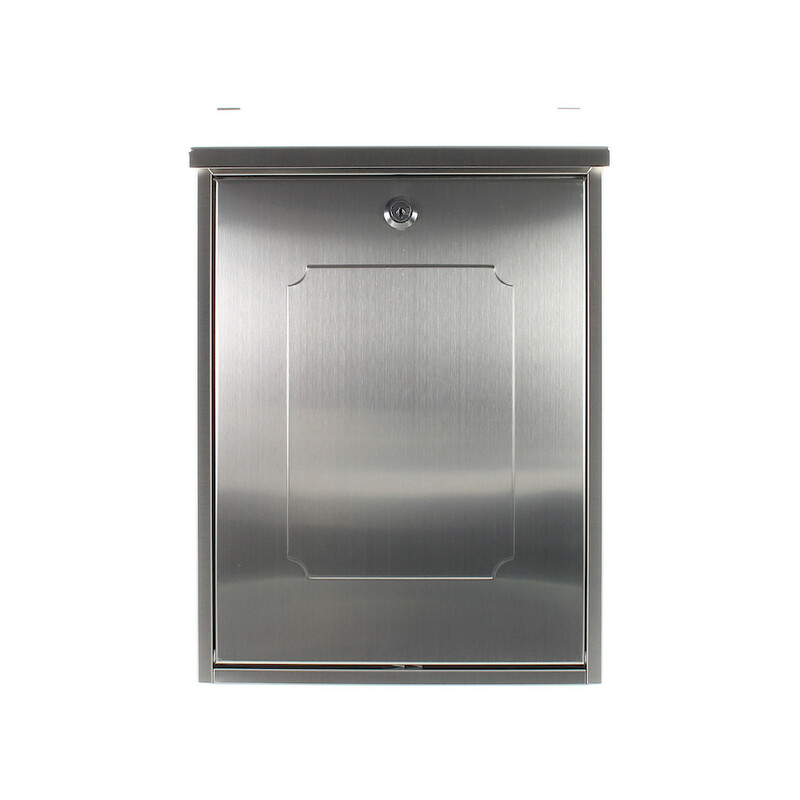 The high-quality, brushed stainless steel was shaped into a simple letterbox with a delicate embossing on the door. The beveled flap with a drip nose protects your post perfectly from dirt and moisture.